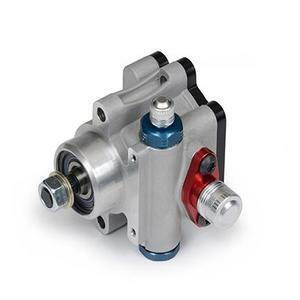 Click the links below to learn more about KRC Power Steering Products as well as the latest in power steering technology. For immediate answers to your technical questions please contact KRC Power Steering by phone at (770) 422-5135 during our normal business hours 8 a.m. to 5 p.m. EST. You may also send questions via e-mail to techhelp@krcpower.com. E-mail questions should be answered within 48 hours. KRC Power Steering • 2115 Barrett Park Drive • Kennesaw, GA 30144 • Phone (770)-422-5135 • Order Toll Free (800)-451-1074 • KRC Power Steering 2017 © All rights reserved.